Earn up to 400 Rewards Points when you order this item. Nice Life is extremely happy to include one of the world’s highest potency, and ethically produced Colostrum products from brand leader Surthrival. COLOSTRUM is the “immune milk” produced by all mammals for only the first few hours before and after birth. Supercharged with 97 immune factors and 87 growth factors, cow Colostrum is nature’s “first food”. 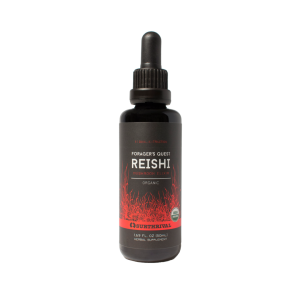 Its adaptogenic properties have been known to enhance rejuvenation and regeneration while strengthening the immune system, allowing your body to thrive under any circumstance. 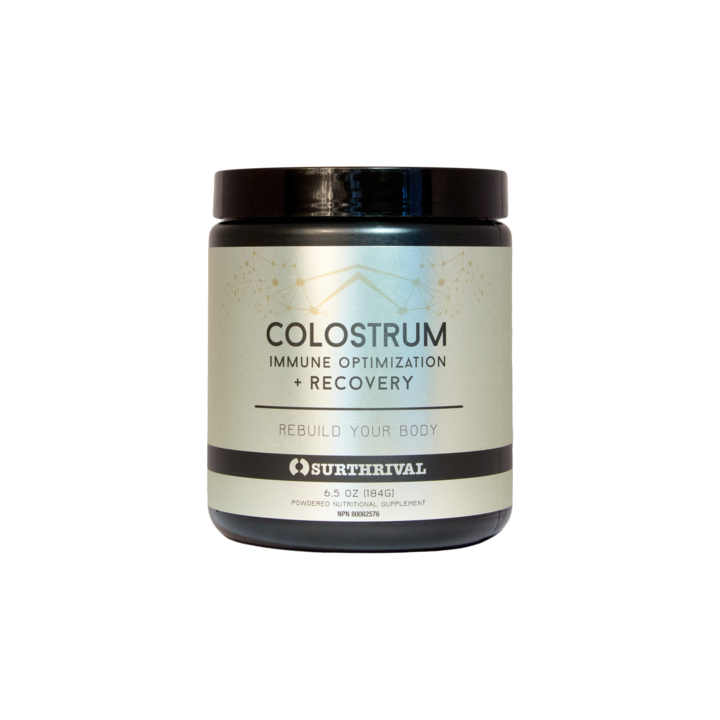 Widely known for its potent anti-aging benefits and broad spectrum probiotics in their whole food forms, cow Colostrum supports good digestion and is dense in nutrition, to assist in your health and longevity strategy. 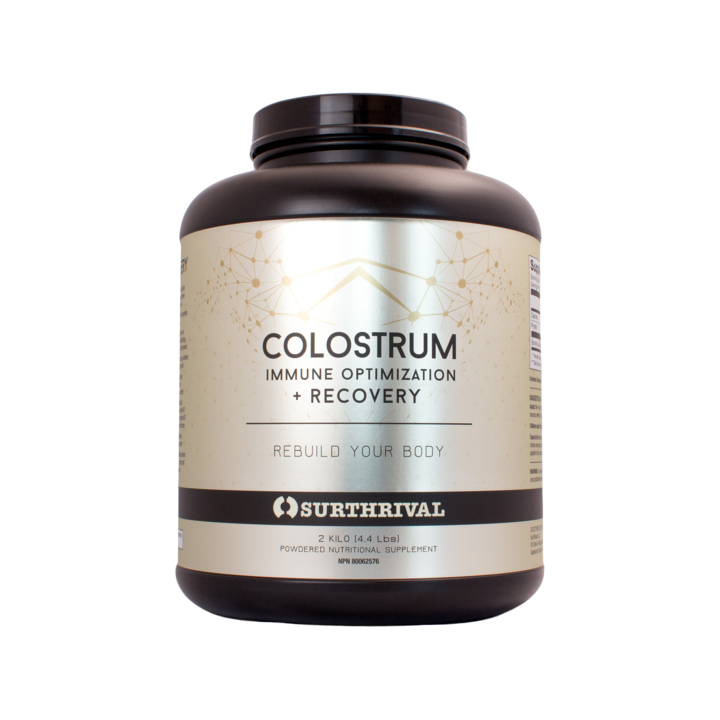 Surthrival Colostrum powder is harvested from organically raised cows and only harvested after the newborn calves get their share. This is true, third party verified 6 hour Colostrum powder. Surthrival cow colostrum is low temperature spray-dried and contains no unnecessary fillers or additives. Harvested only after the newborn calves get their share. 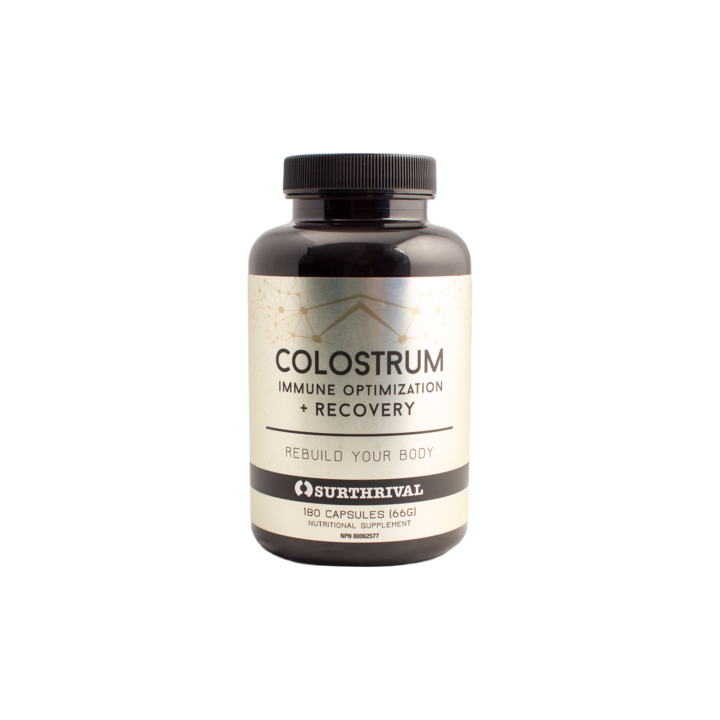 Third Party Verified True 6-Hour Colostrum. Nature’s most complete whole food. 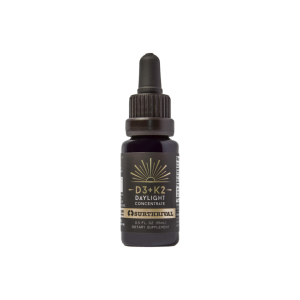 Tested to be free from herbicides, antibiotics and synthetic hormones. Processed under 46 Degrees Celsius. Low Temperature spray dried to preserve bioactivity. A functional food, supercharged with 97 Immune Factors and 87 known Growth Factors. Supportive to digestive health and a balanced intestinal environment. A complete protein containing all essential Amino Acids, Fatty Acids and Glyconutrients. Colostrinin, also known as Proline-Rich Polypeptides (PRP), is derived from bovine colostrum and has been shown to be effective in the treatment of many health conditions, most notably neuro-degenerative conditions (such as Alzheimer’s), viral infections, auto-immune conditions, asthma, and allergic conditions. PRP has been noted for its geno-protective properties, being anti-mutigenic, and reducing the rate of mutation in cells exposed to UVA, UVB, and other oxidative stresses. While many studies have been performed using isolated PRP’s, it is our belief that nutrients are always more effective when used in their whole-food form, as found in nature, and when synergistically supported by the rich matrix of nutrients they are found within. While Colostrinin represents a near miracle nutrient, it is just one class of nutrients found in bovine colostrum! 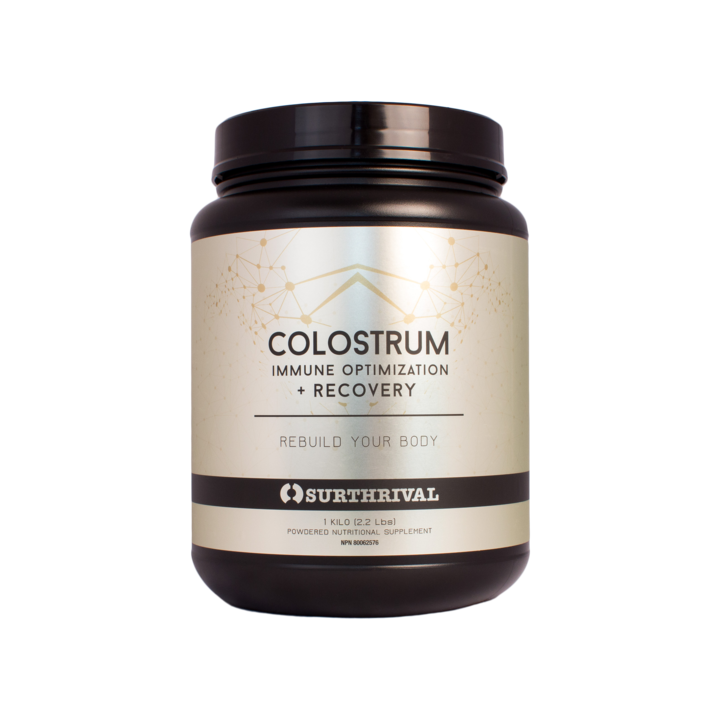 Many naturopaths commonly prescribe Colostrum for its supportive effects in conditions such as Leaky Gut (or Translocation) and allergies. Our colostrum is delicious! It has a rich, creamy flavour and texture, perfect for blended drinks, creative confections or as a stand-alone food. 2300ng/g of IGF-1, 25% Immunoglobulins and 24% Proline-Rich Polypeptides. 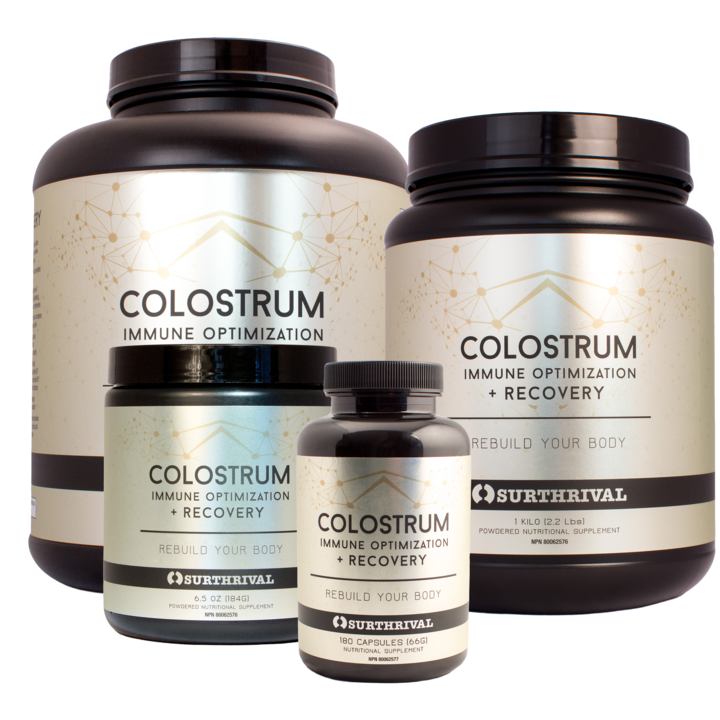 Our colostrum also contains 97 Immune Factors and 87 Growth Factors in its natural, whole form. Recommended serving size: build up from 1 tsp per day to 1-2 TBSP per day. Our colostrum ‘Nacho’ cheese sauce pairs beautifully with nachos, tacos, or your favourite Mexican-inspired dish. Very simply, stir together the listed ingredients until well combined. Serve with your favourite chips, tacos or sliced vegetables. Enjoy! For those with compromised digestion, give your gut some love with this simple tonic that can be consumed daily to help rebuild intestinal flora and support a healthy gut. Pour all ingredients into a small Mason jar and stir to incorporate. We’re always looking for ways to upgrade our meals by incorporating supplements that synergise with the flavours of the dish (or drink) while adding a healthy boost. When salad’s on the menu, there usually isn’t much room for improvement, right? Think again! We’ve crafted a dressing with a creaminess that rivals the very creamiest of ranch dressings using our favourite superfood ingredient: Colostrum! Take your salad or veggie dish to the next level with our Creamy Colostrum Dressing! The instructions could not be simpler — place all the ingredients into a bowl and stir together until creamy (or add to blender and pulse until creamy)! Makes a great topper for everything from simple salad greens to a more elaborate multi-ingredient salad. We also love it as a dip for sliced veggies! Get creative! Step 1: Blend together: Kefir, Organic frozen strawberries and colostrum. Step 3: Sit down and drink with your favourite read!